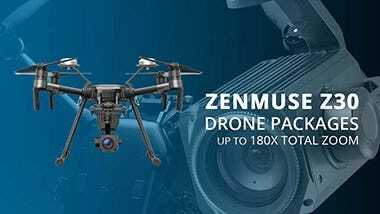 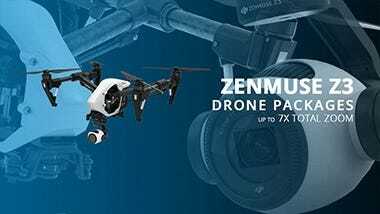 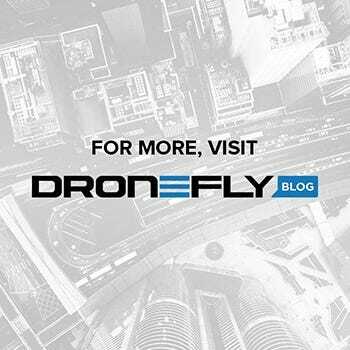 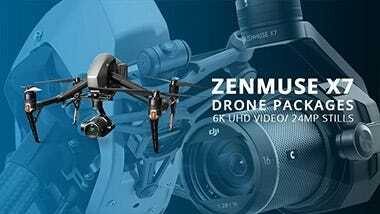 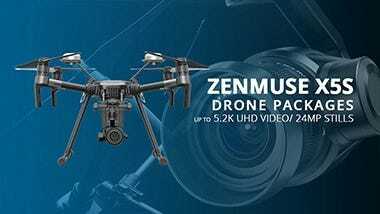 The Zenmuse XT2 R is DJI and FLIR's latest partnership product. 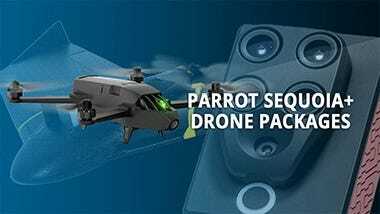 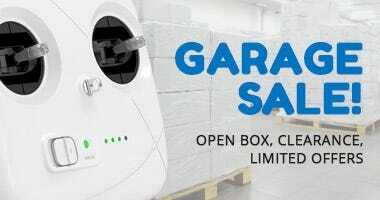 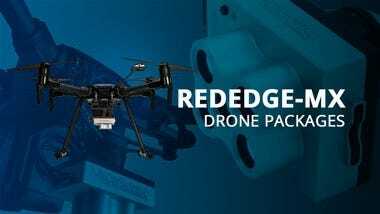 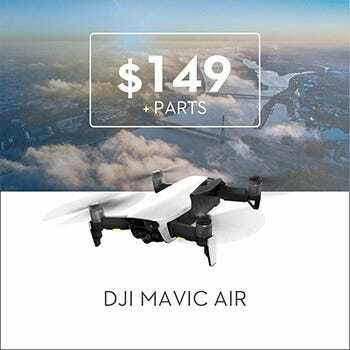 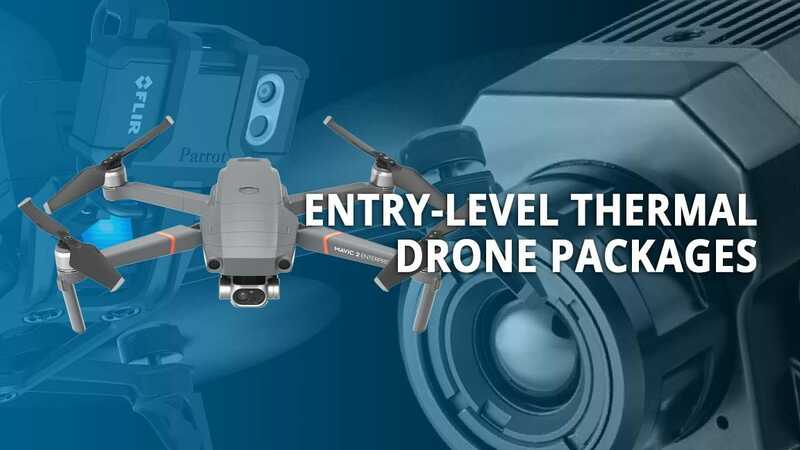 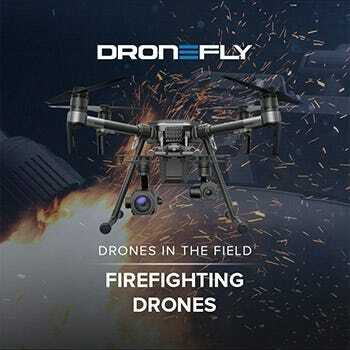 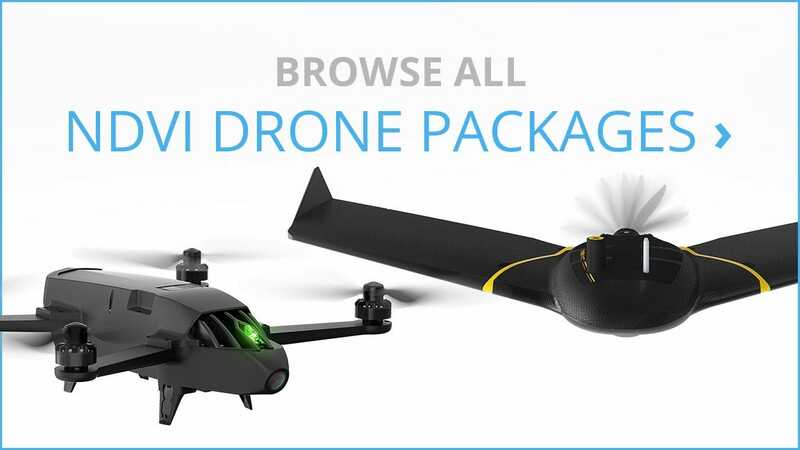 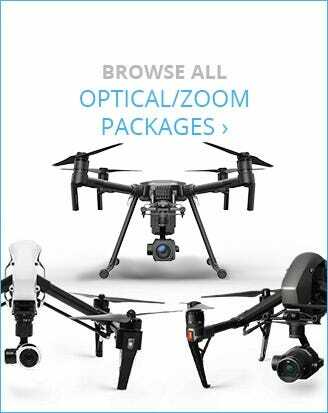 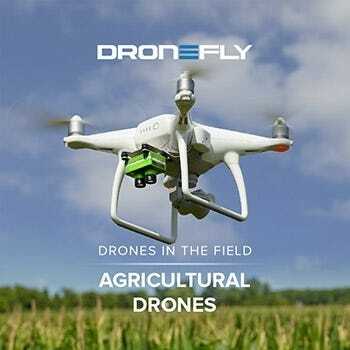 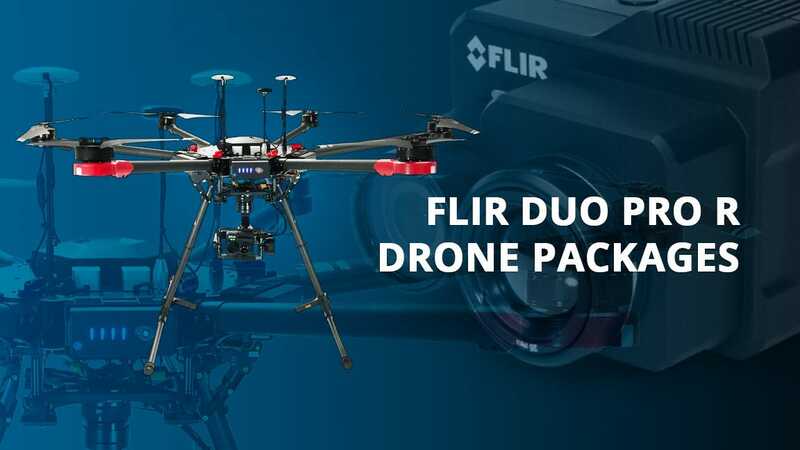 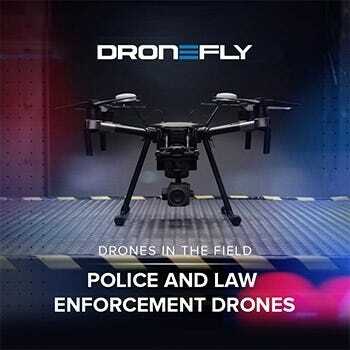 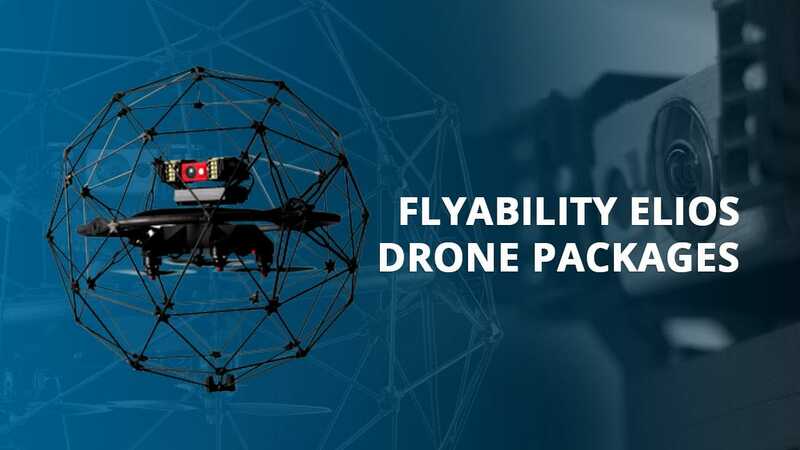 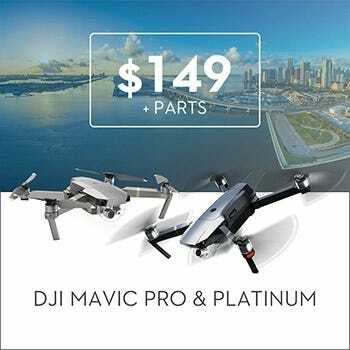 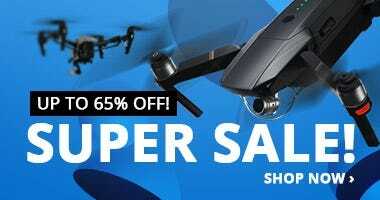 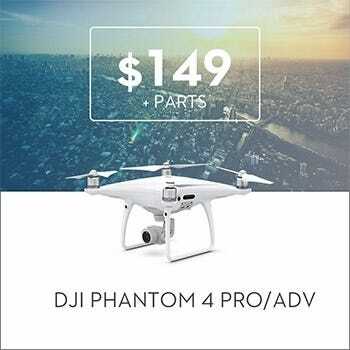 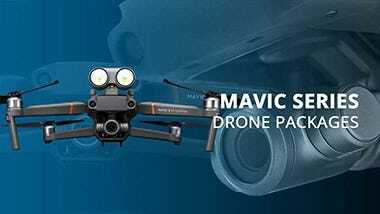 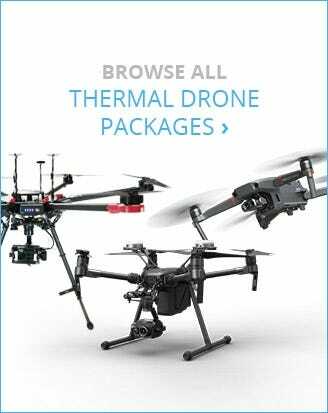 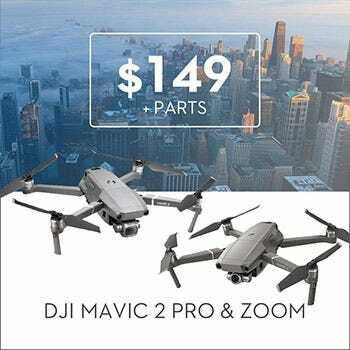 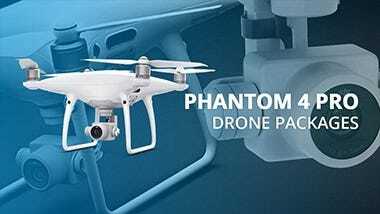 It combines the world leading gimbal stabilization of DJI with the unmatched power and performance of FLIR's thermal and optical imaging systems. 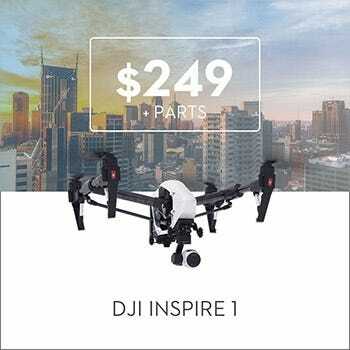 To make this camera and gimbal even more of a workhorse DJI added their machine intelligence technology, unleashing powerful features for the thermal imaging camera. 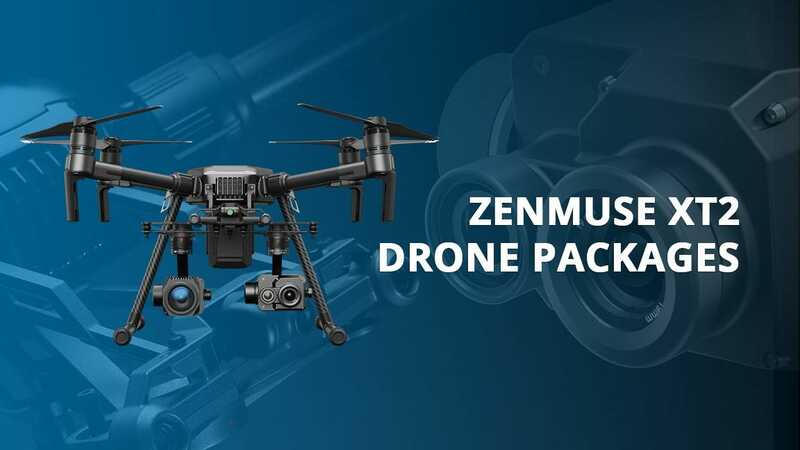 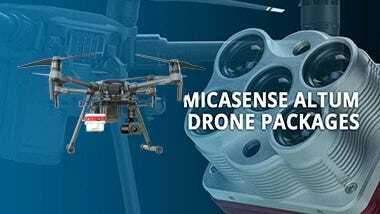 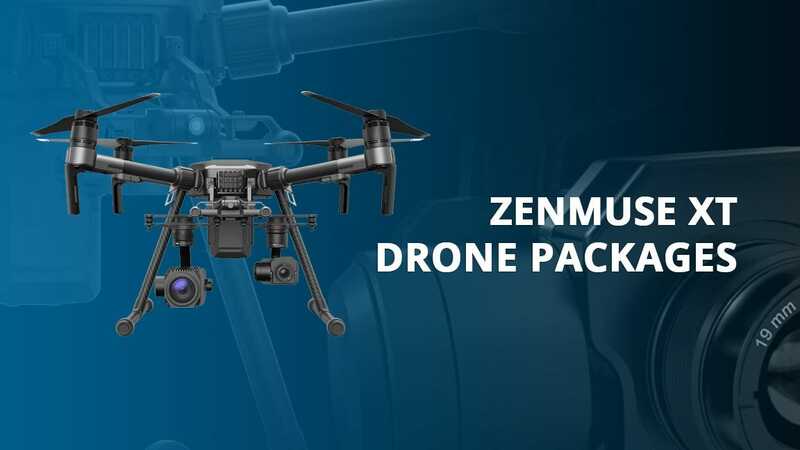 The Zenmuse XT2 R is also IP44 weather resistant and when combined with the IP43 weather resistant Matrice 200 that means no mission has to be cut short by a little water.